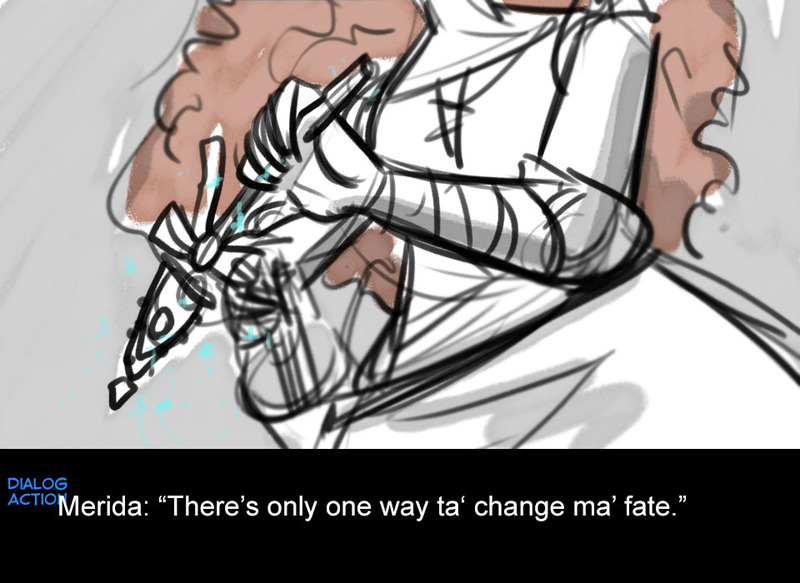 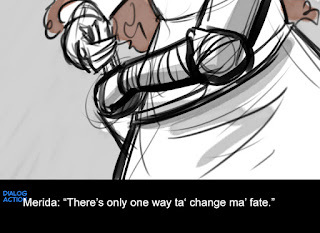 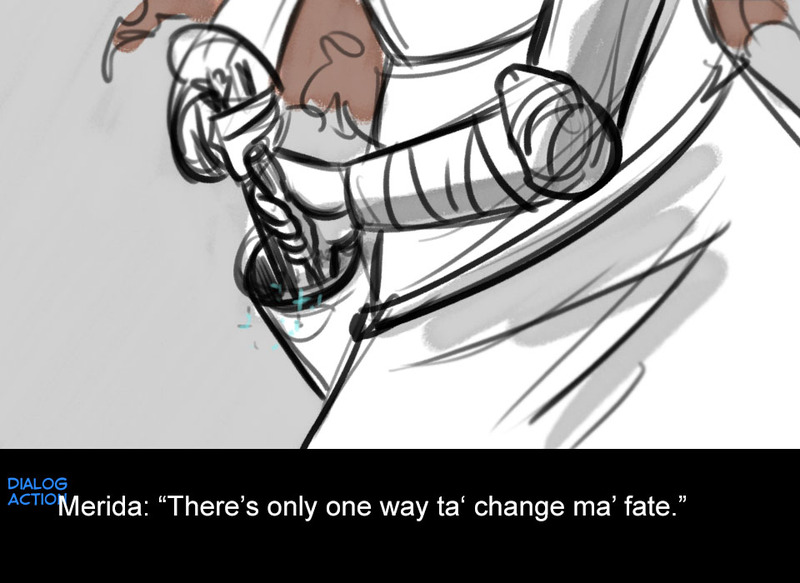 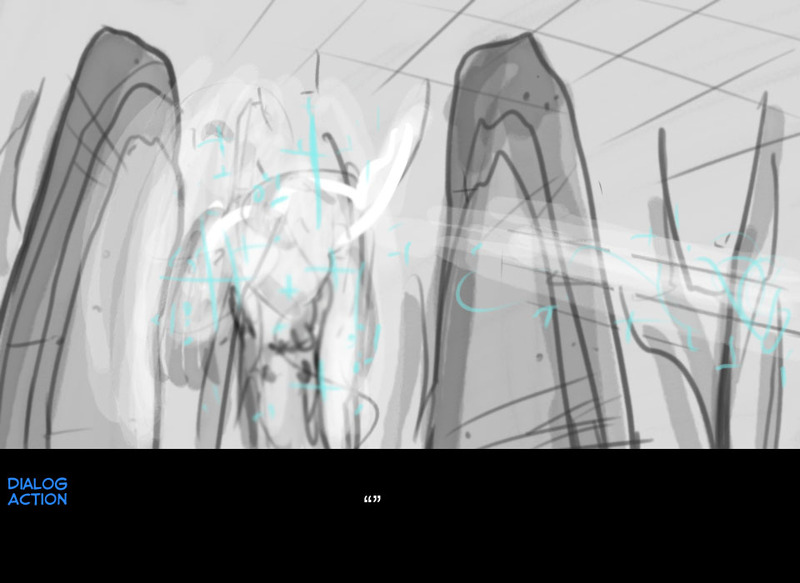 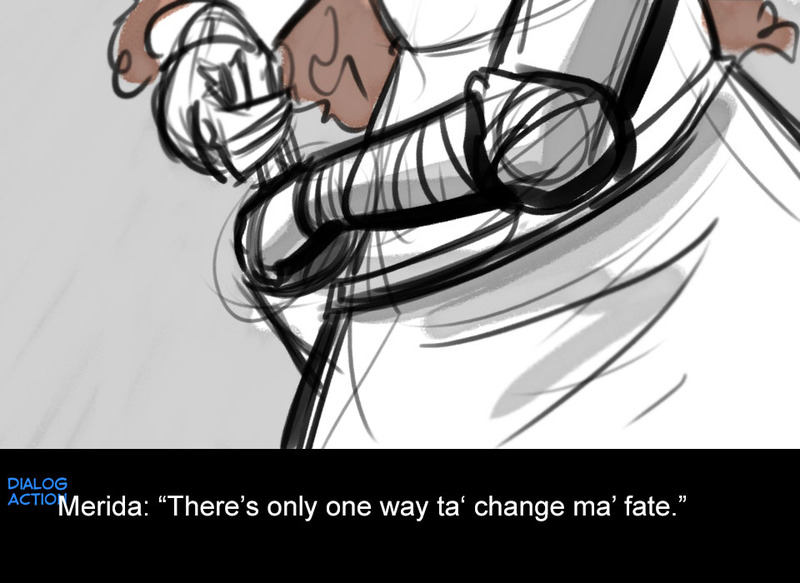 --that simply MUST be the way it all went down. 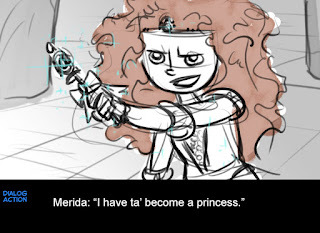 Why else would they make a wand, tiara, etc. 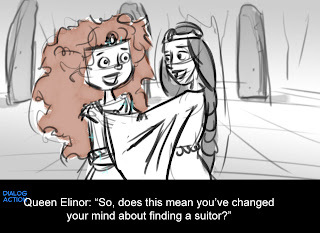 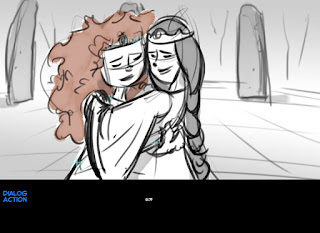 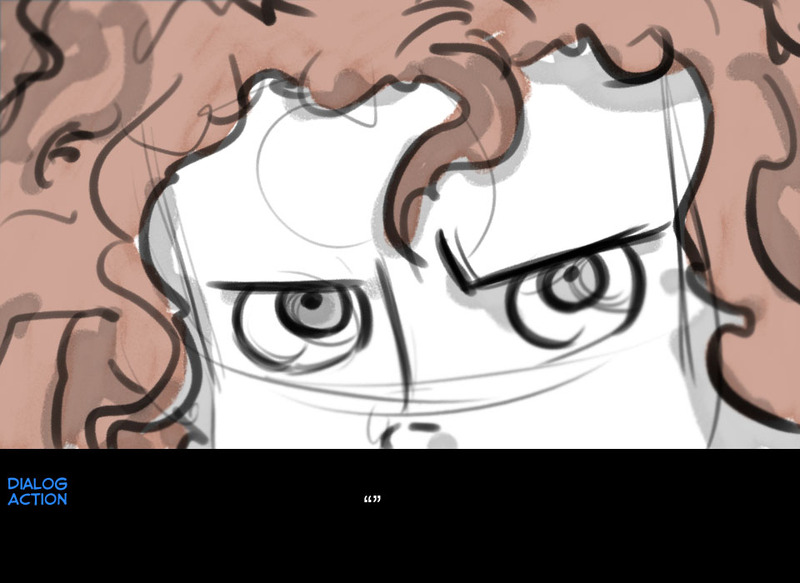 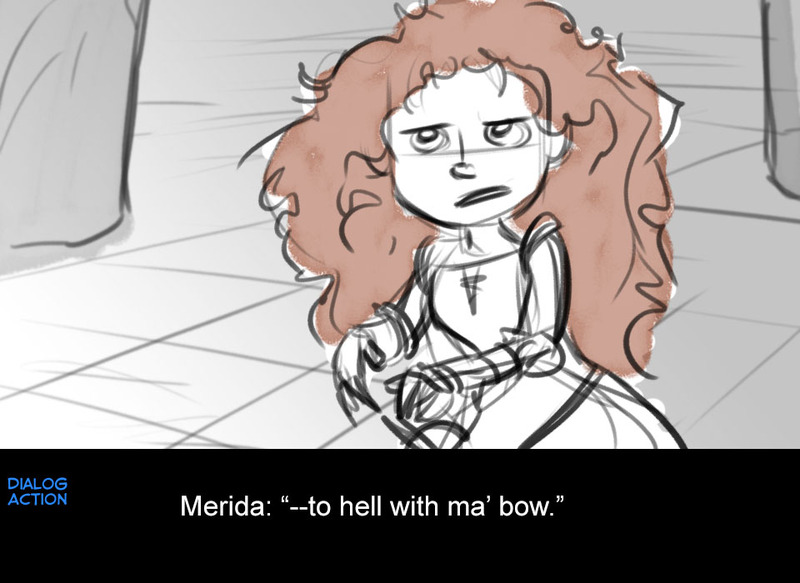 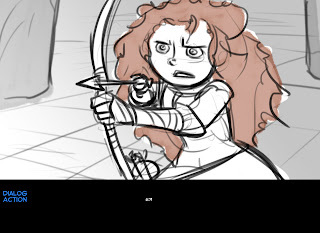 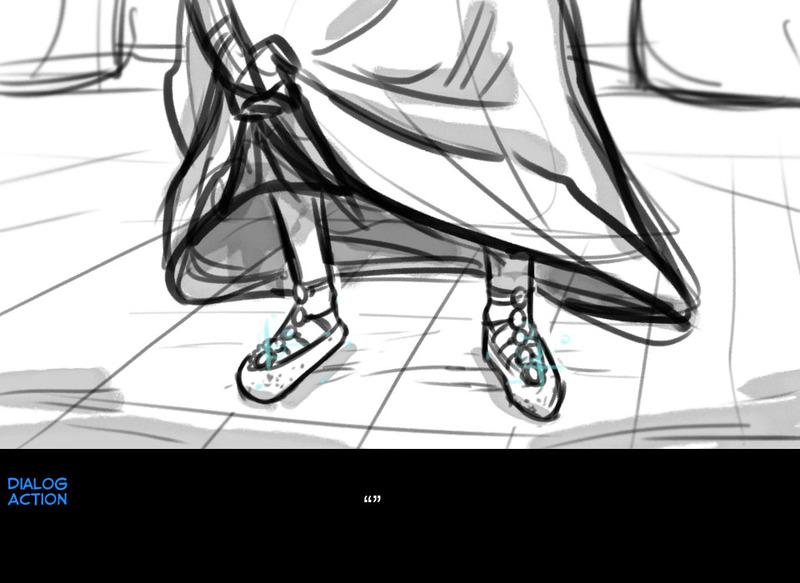 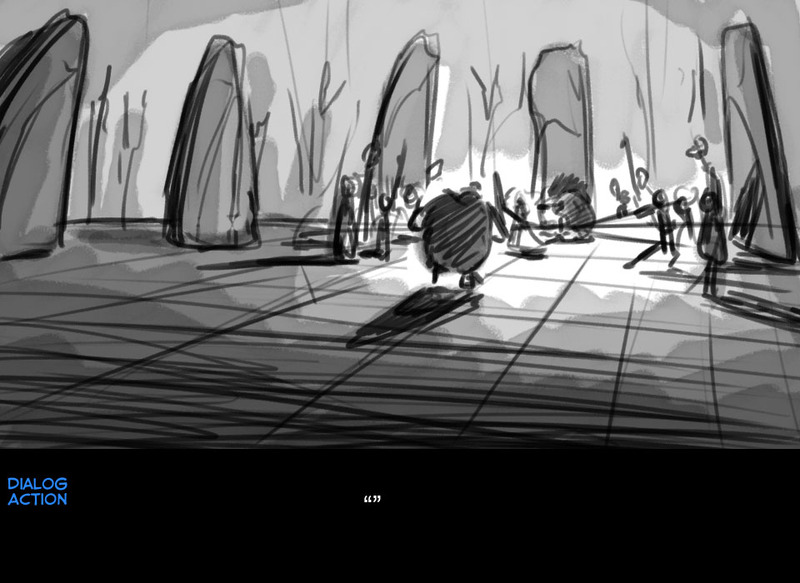 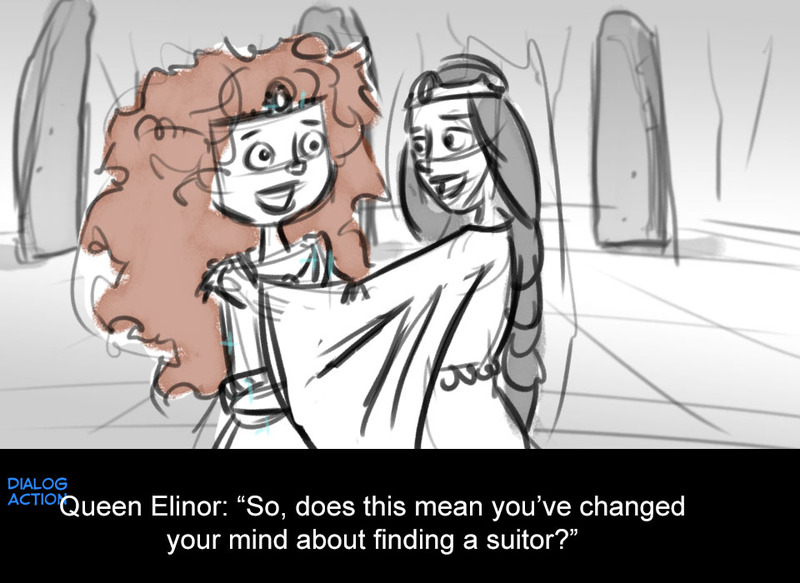 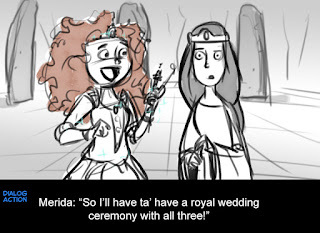 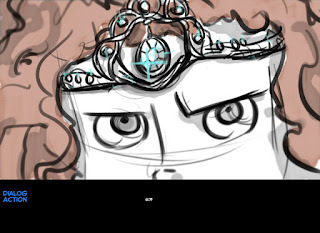 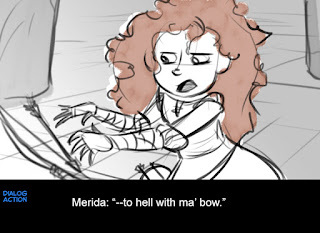 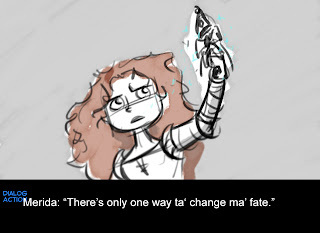 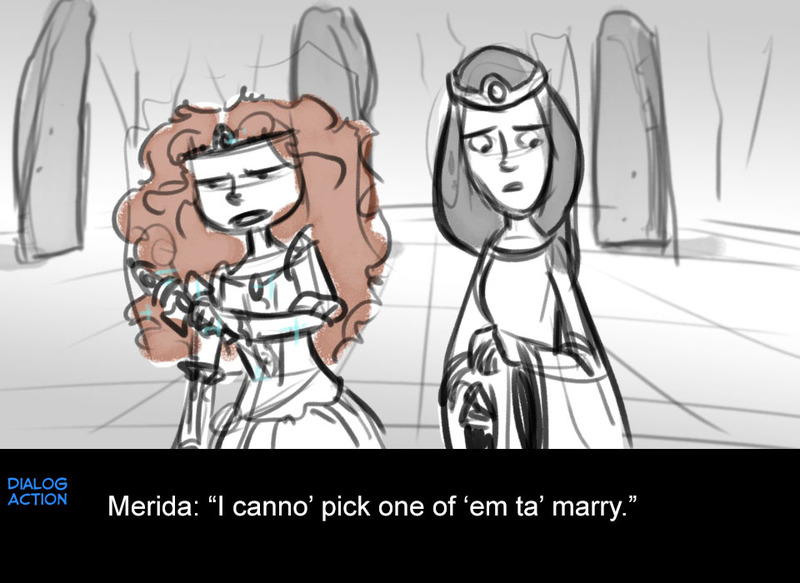 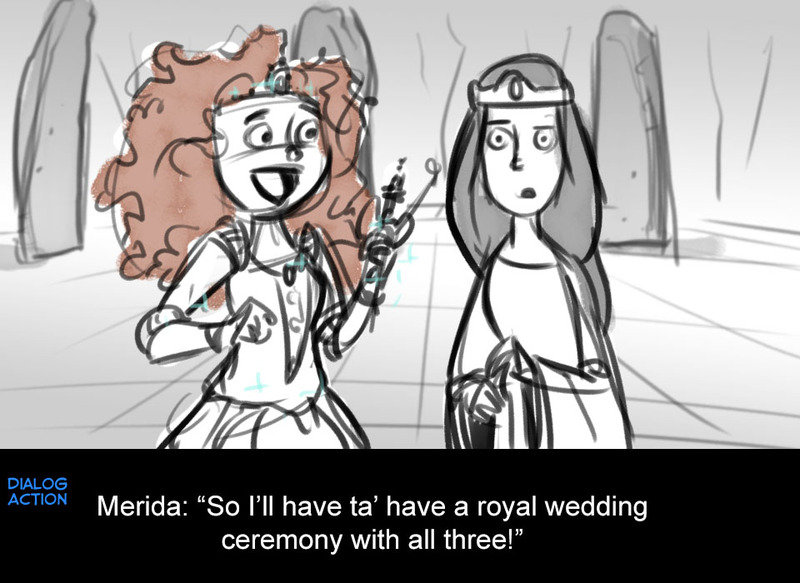 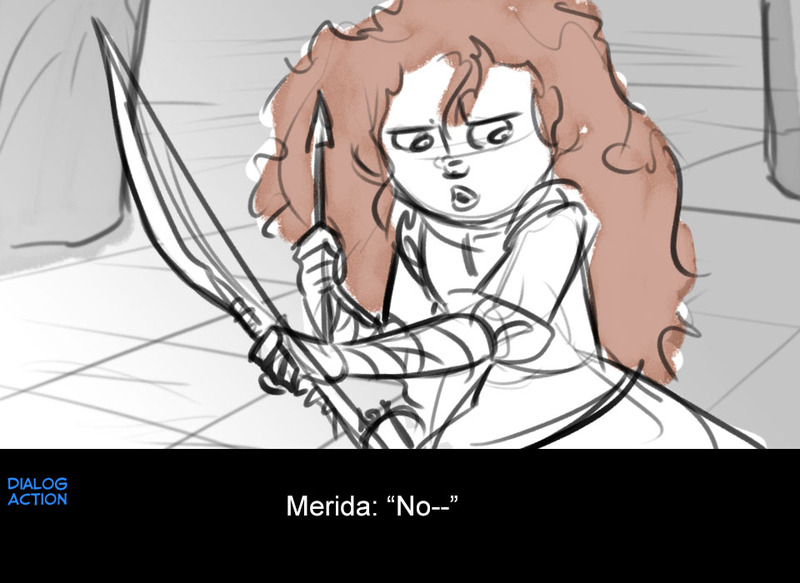 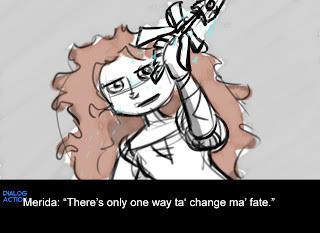 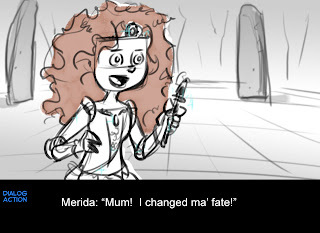 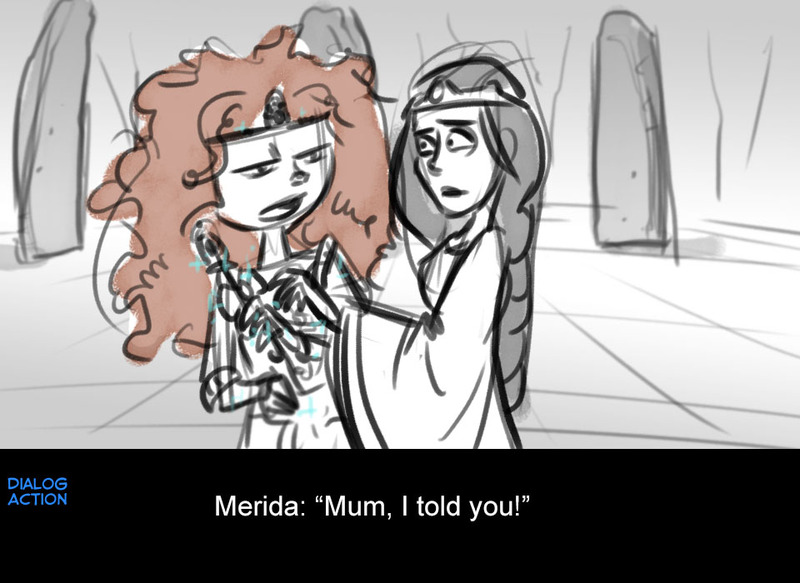 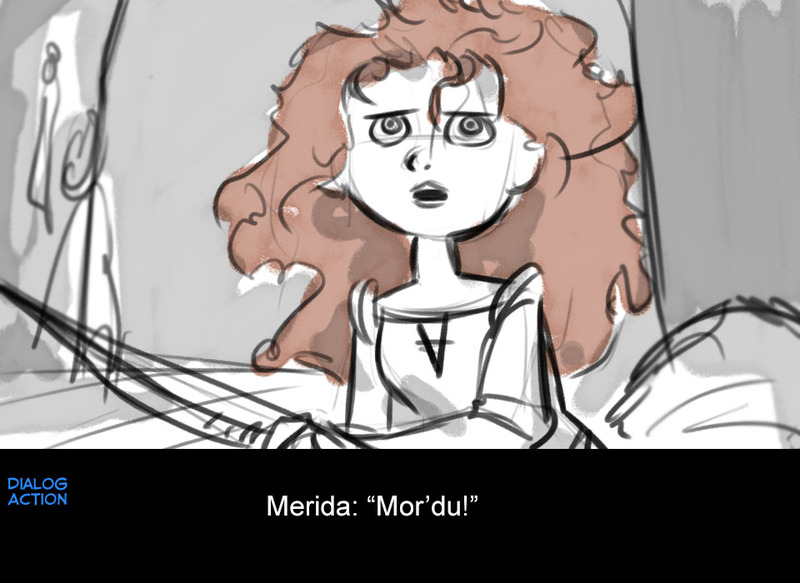 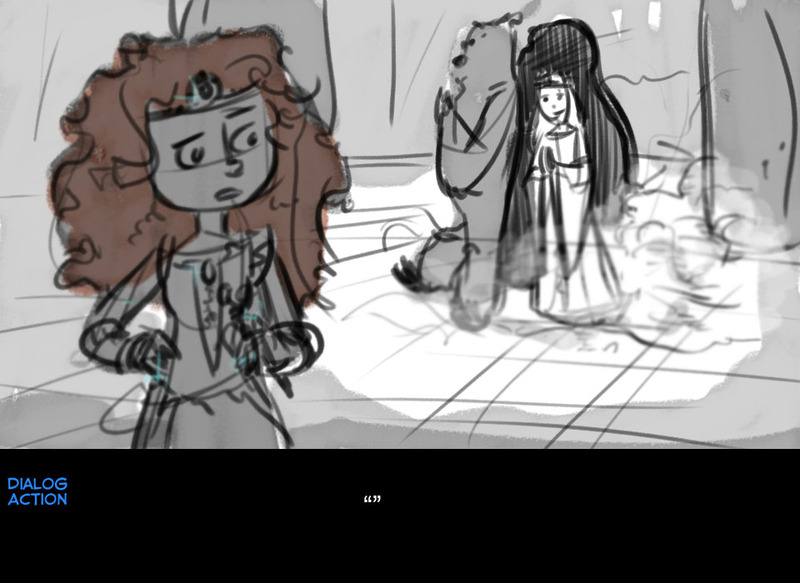 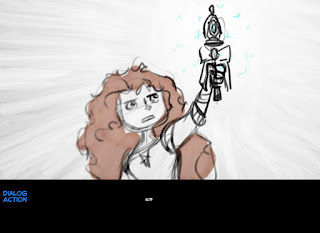 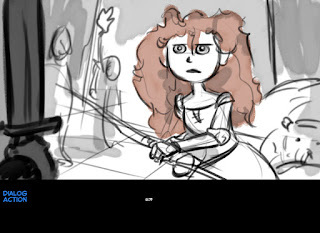 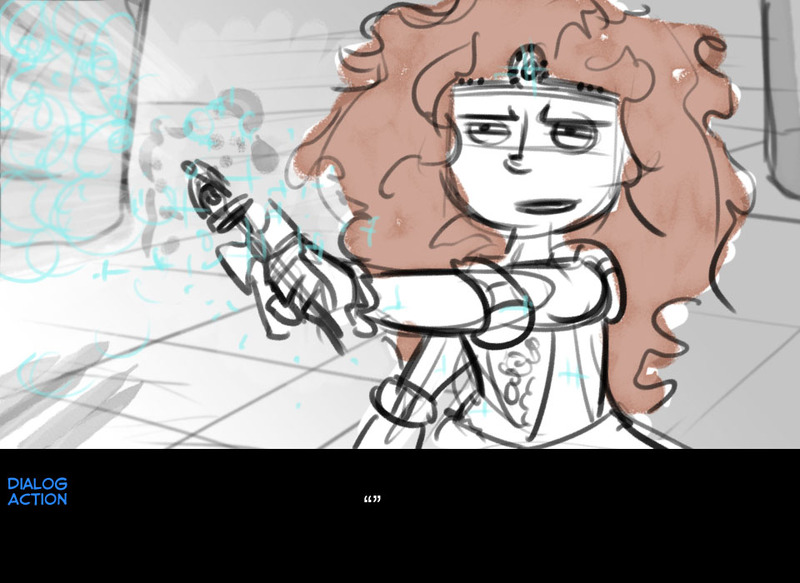 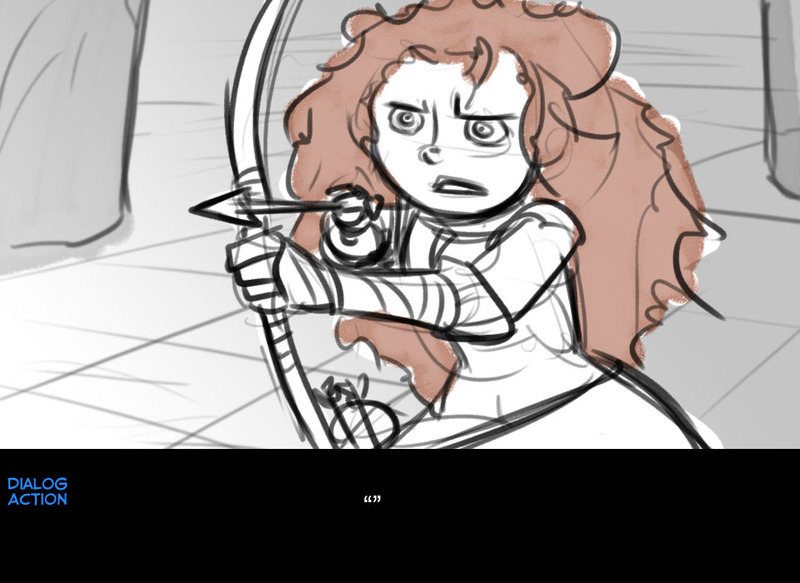 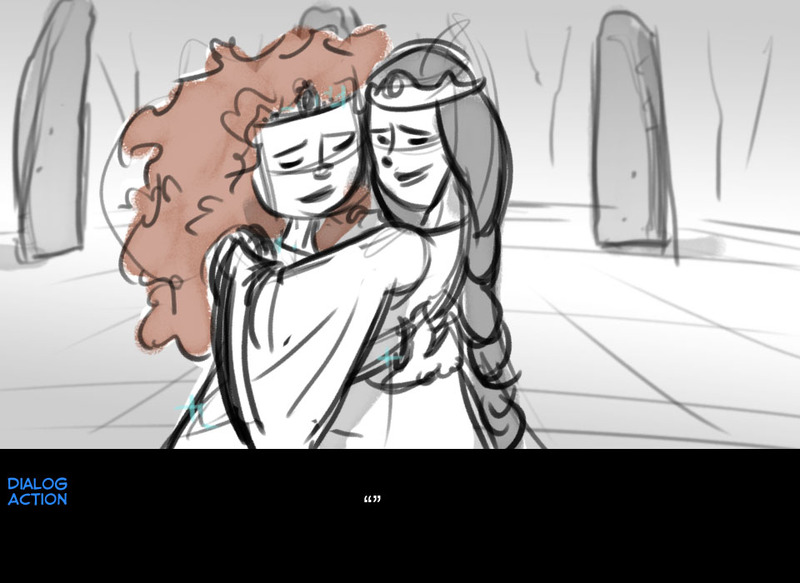 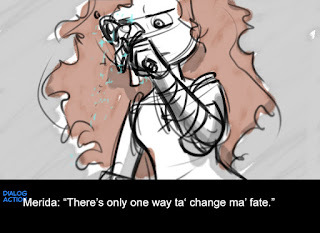 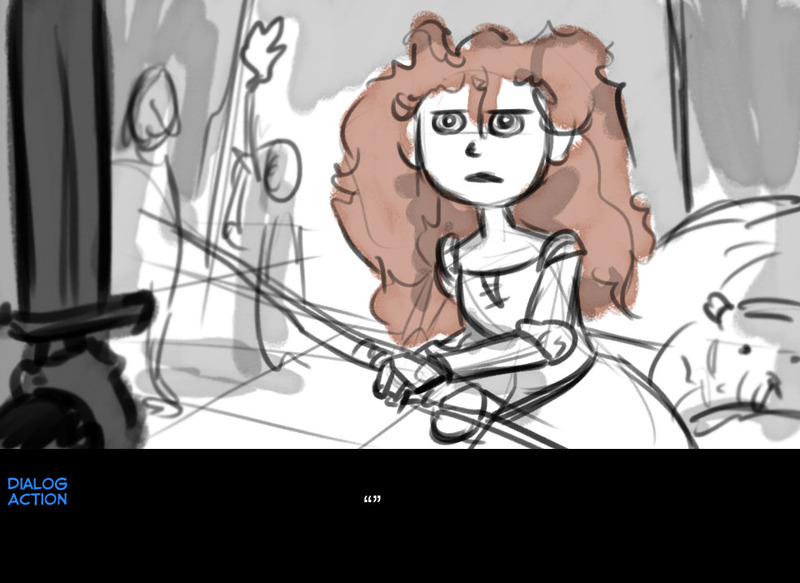 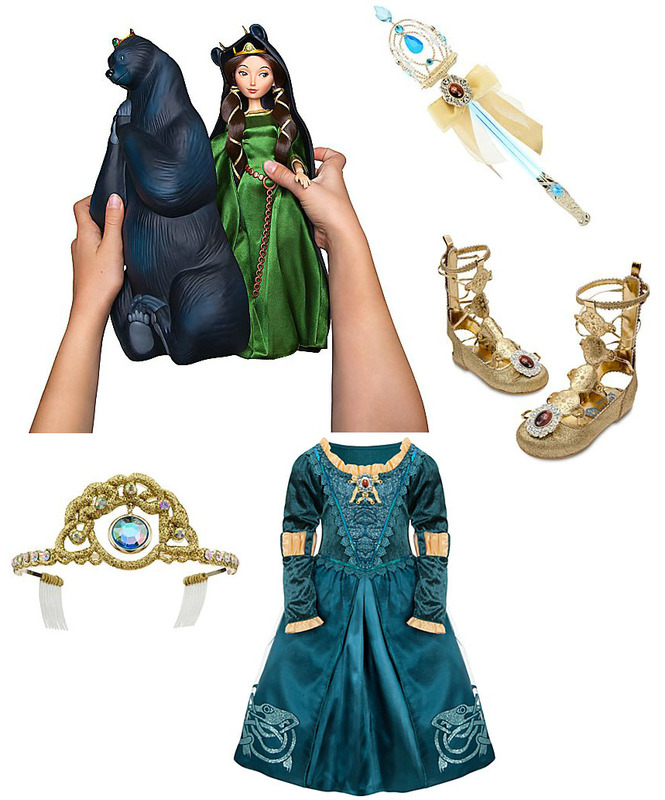 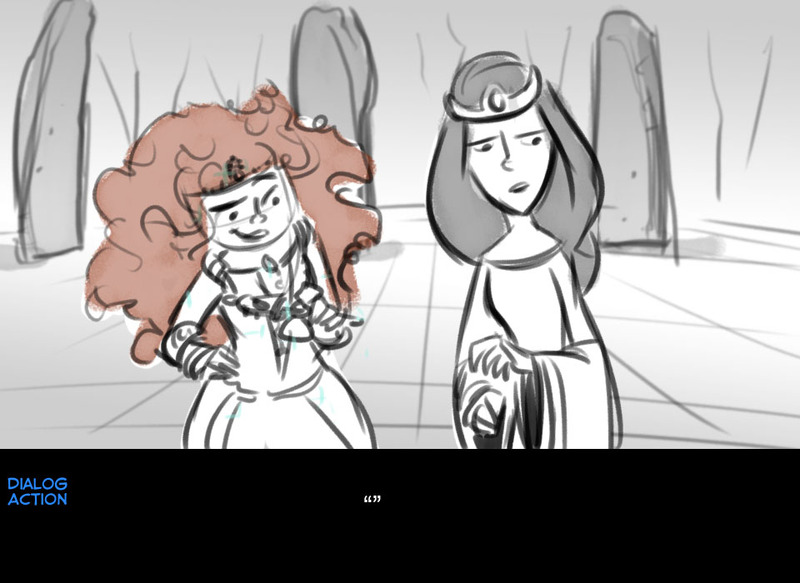 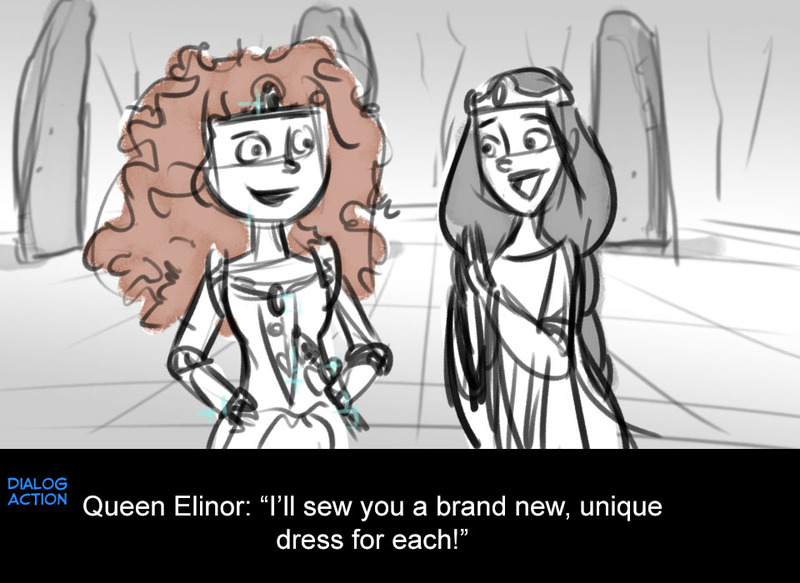 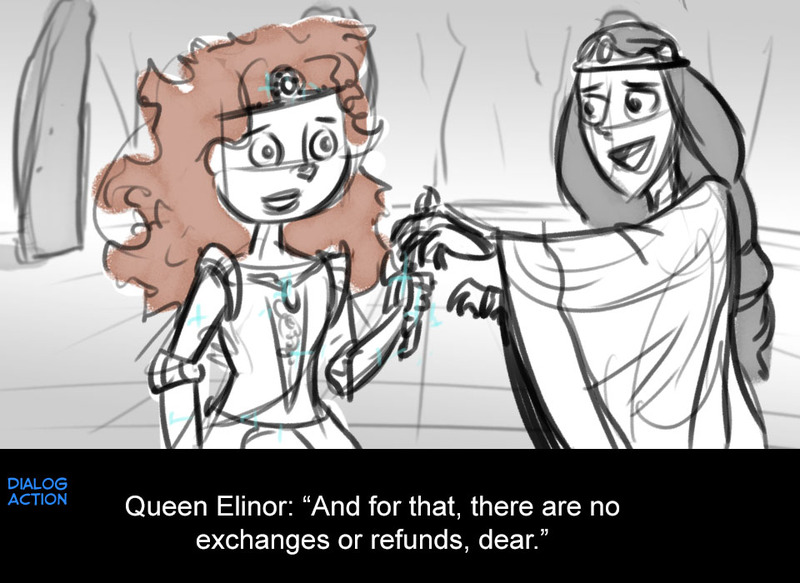 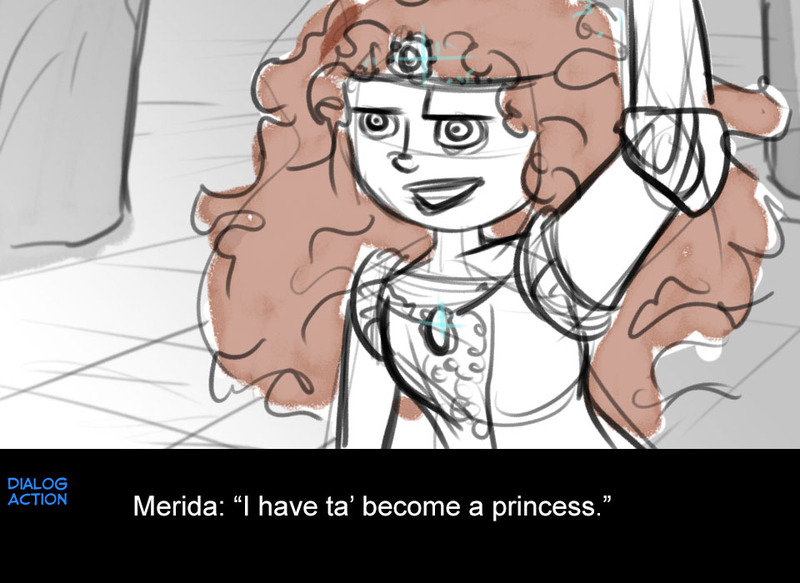 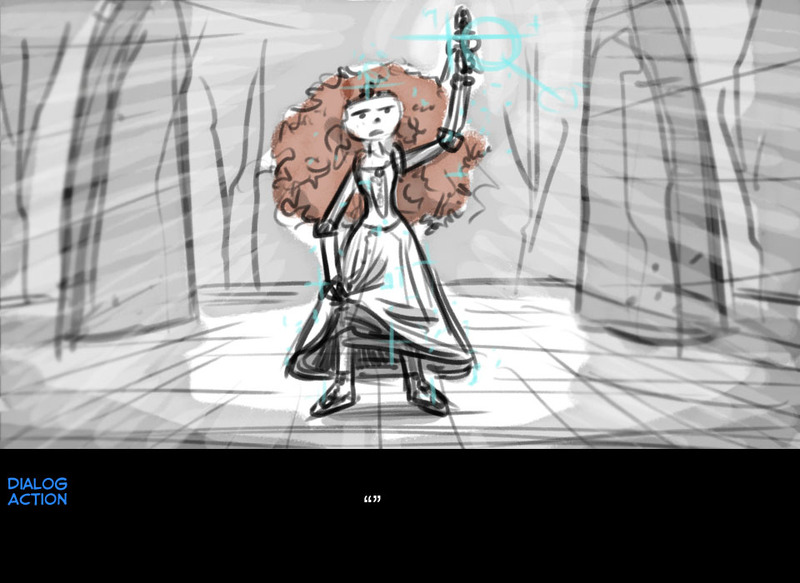 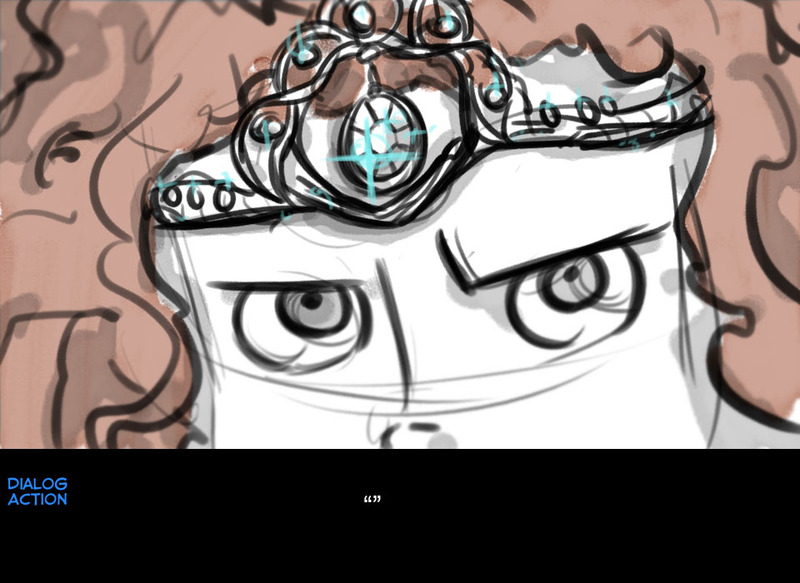 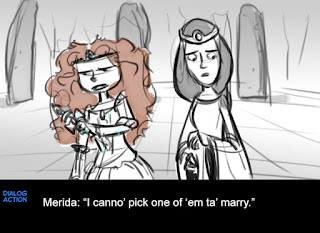 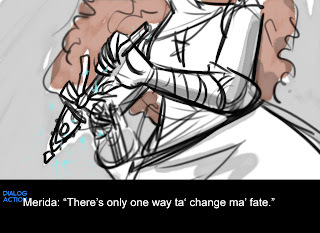 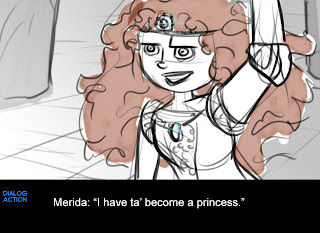 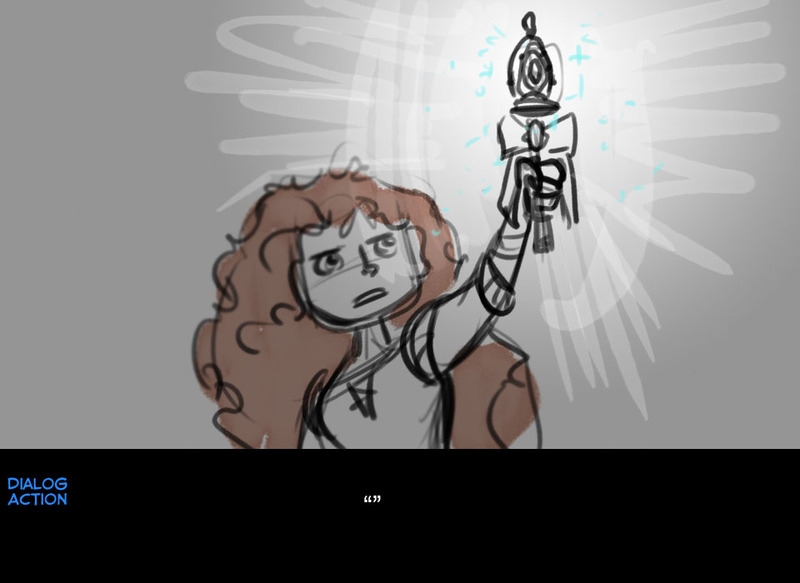 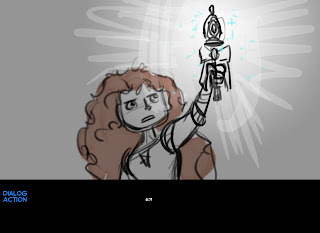 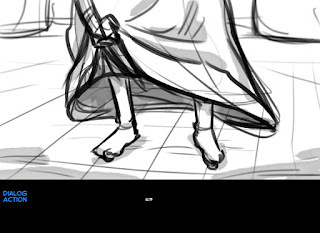 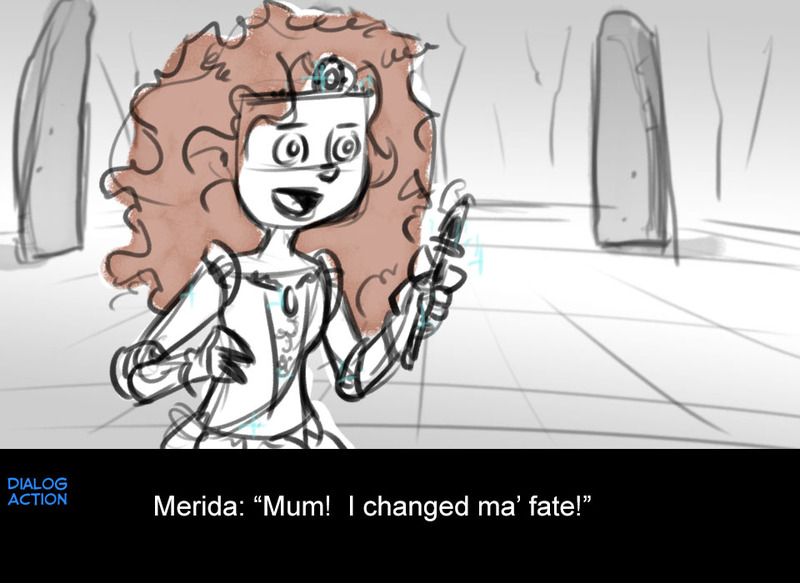 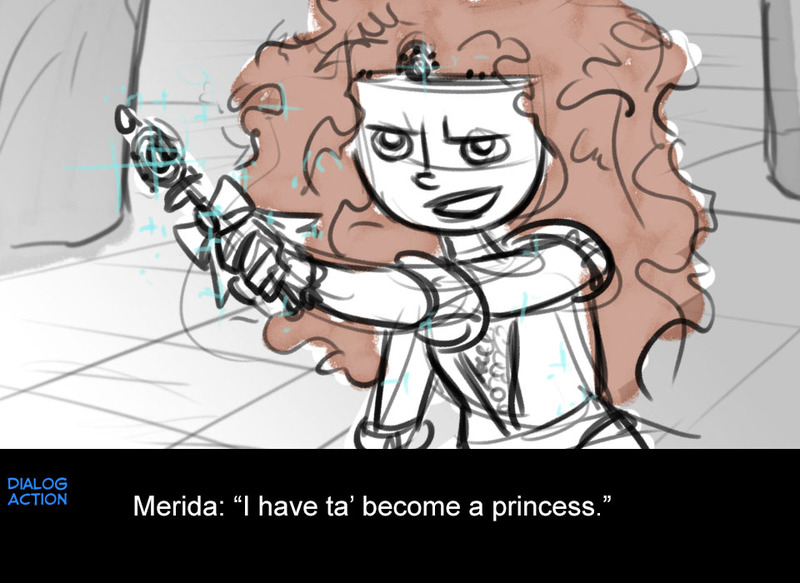 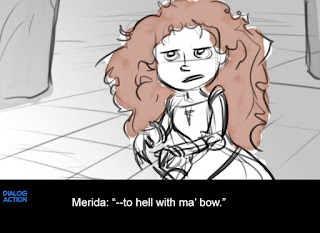 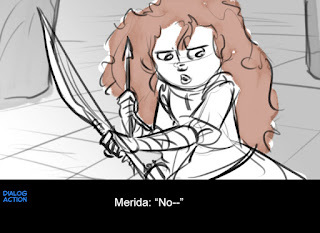 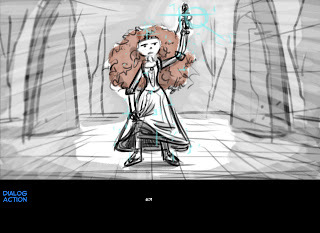 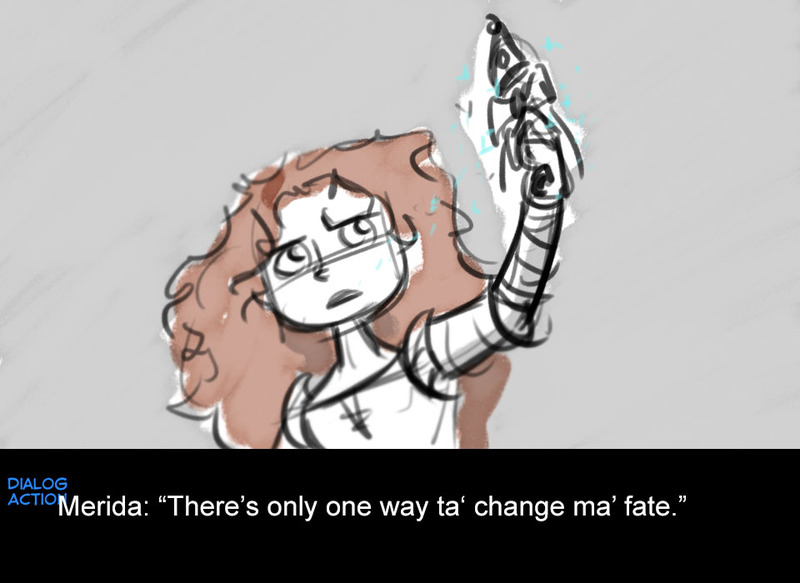 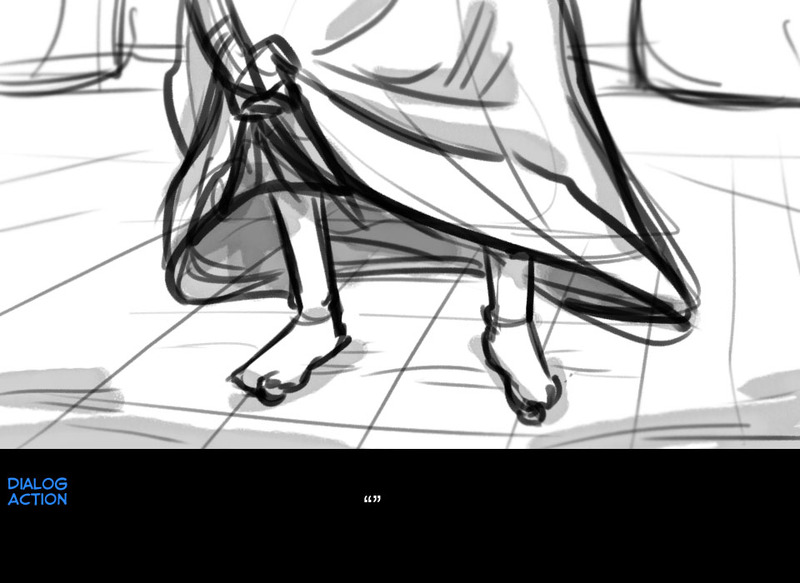 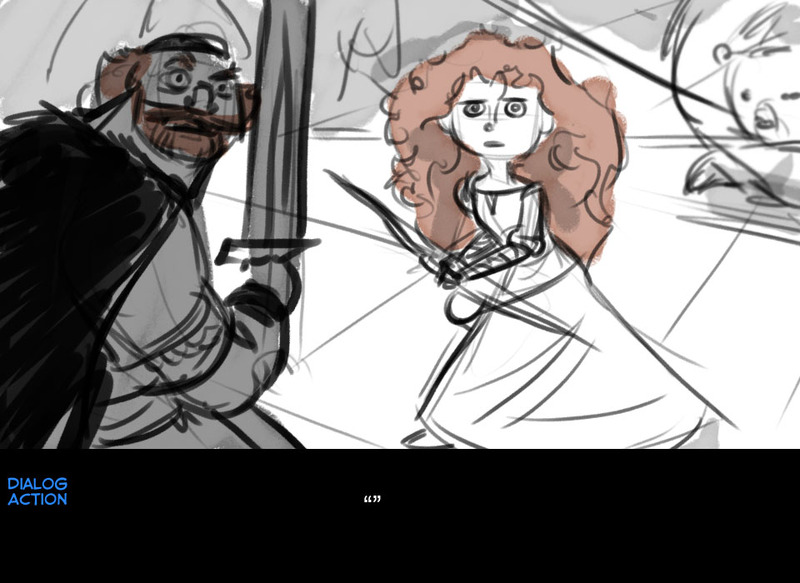 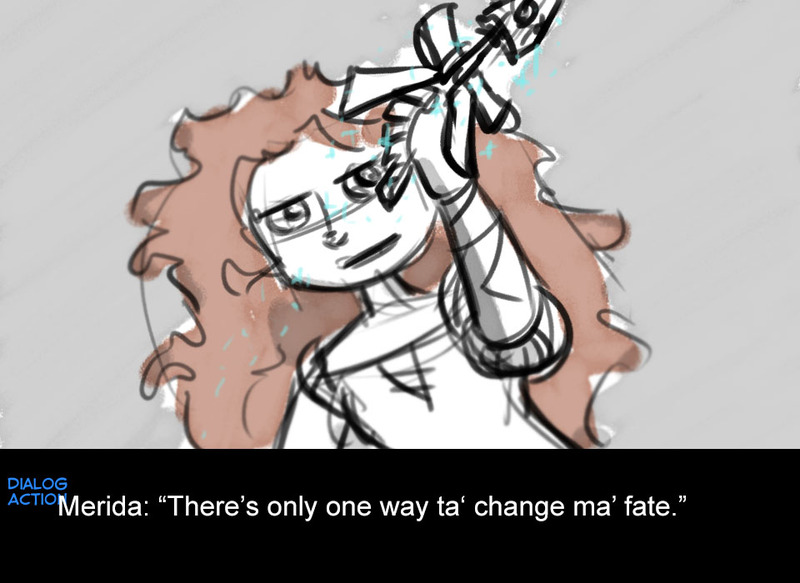 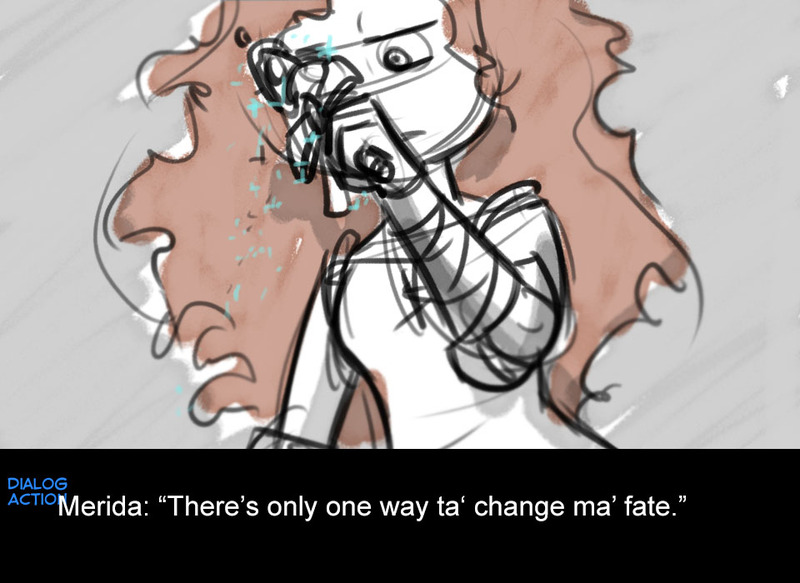 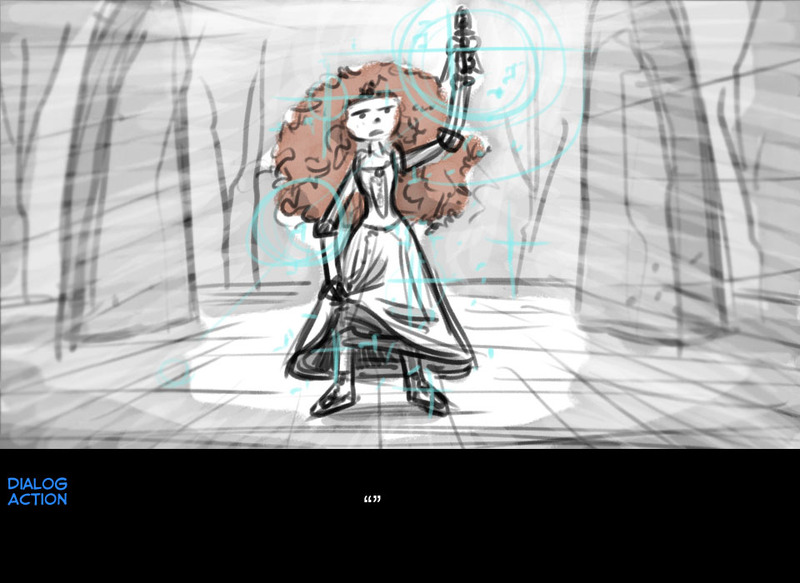 for Merida?? 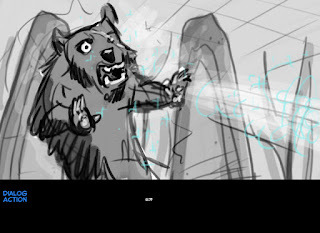 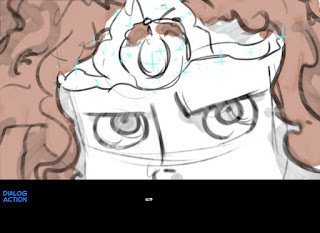 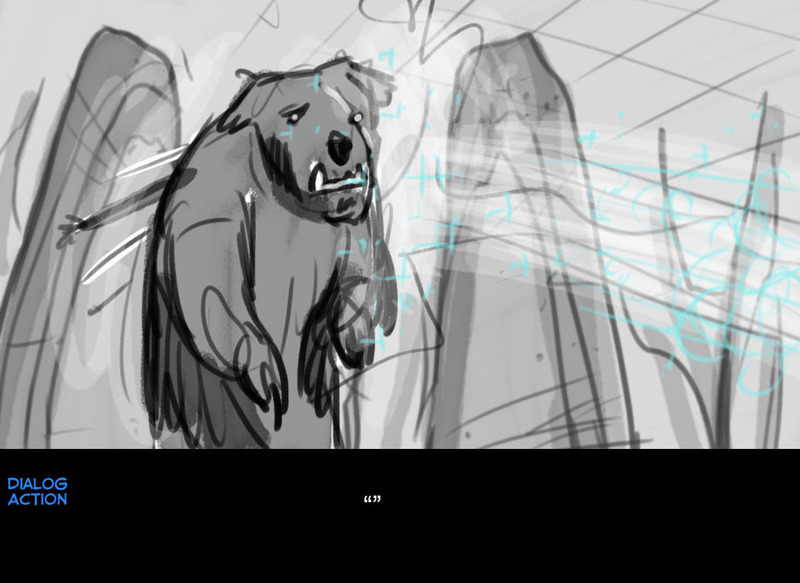 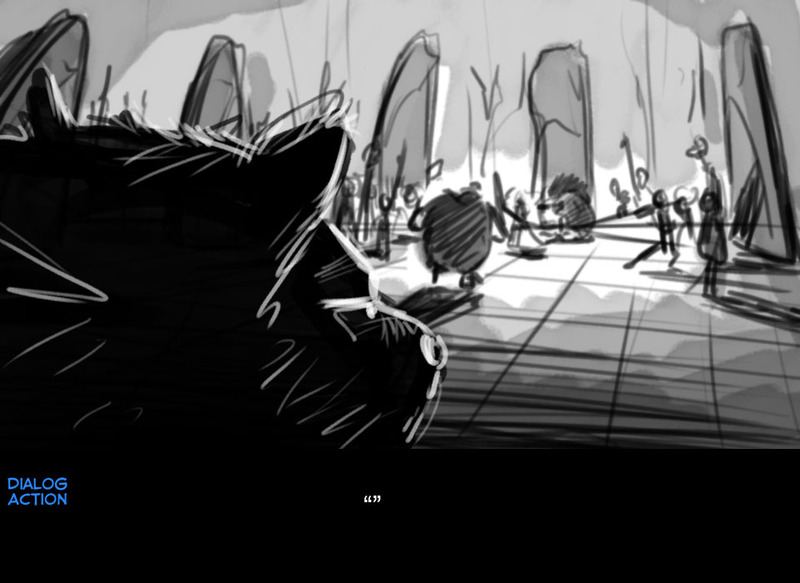 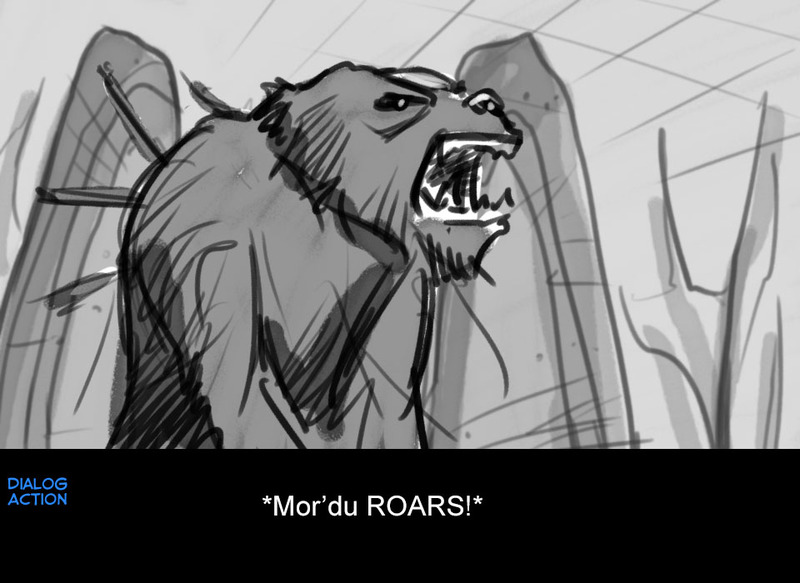 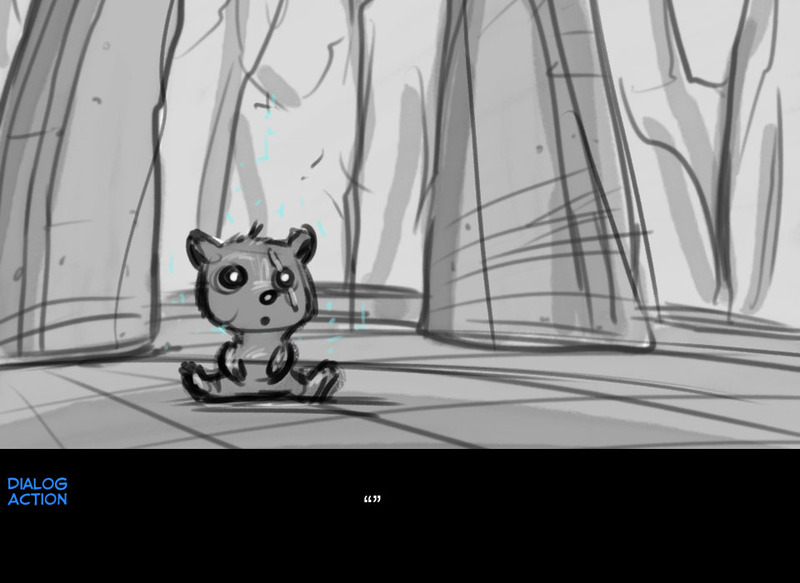 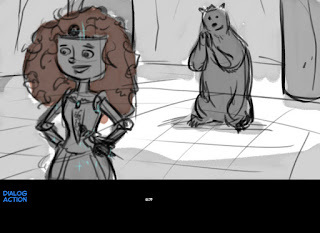 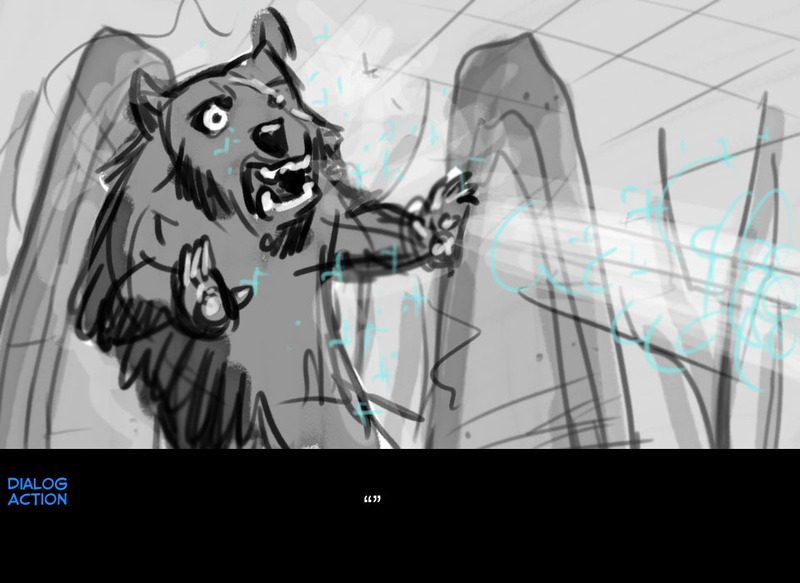 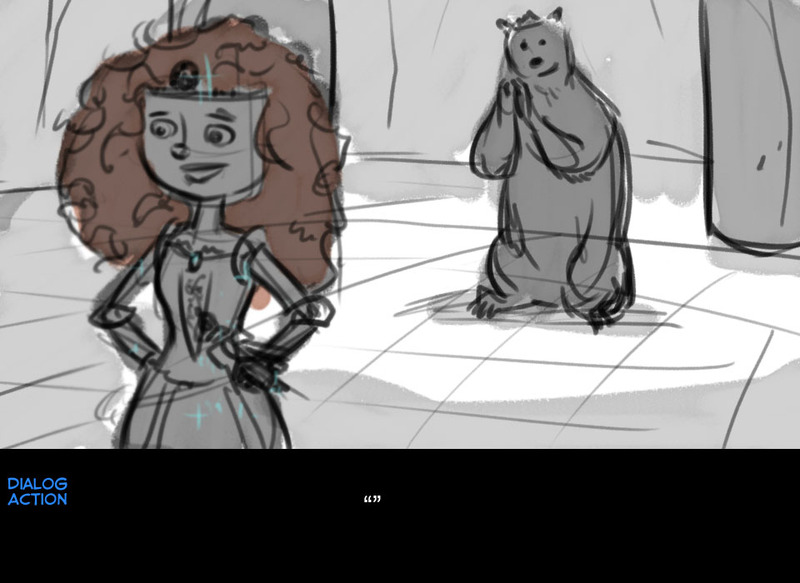 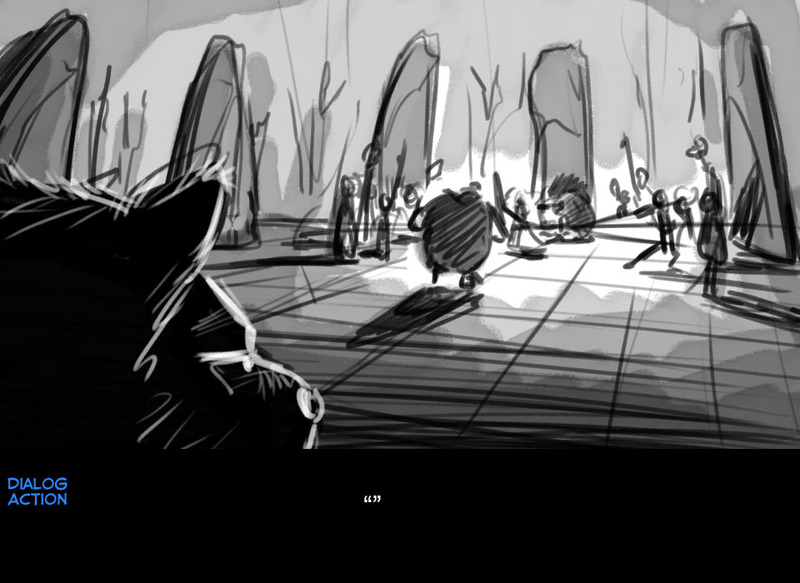 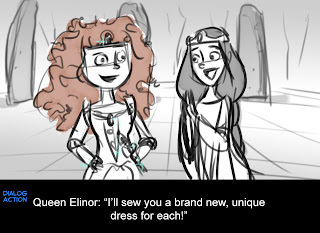 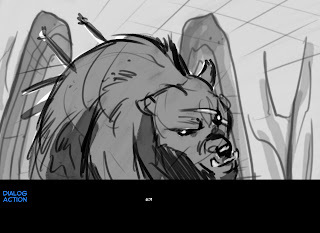 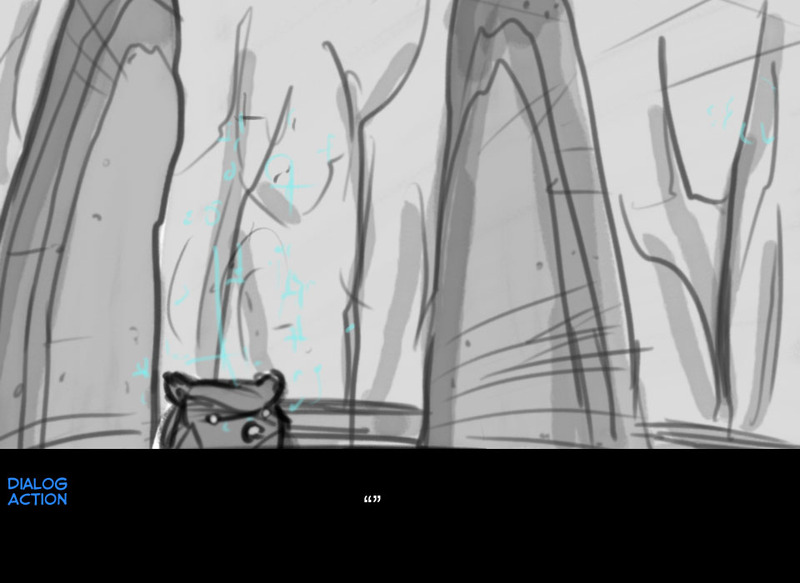 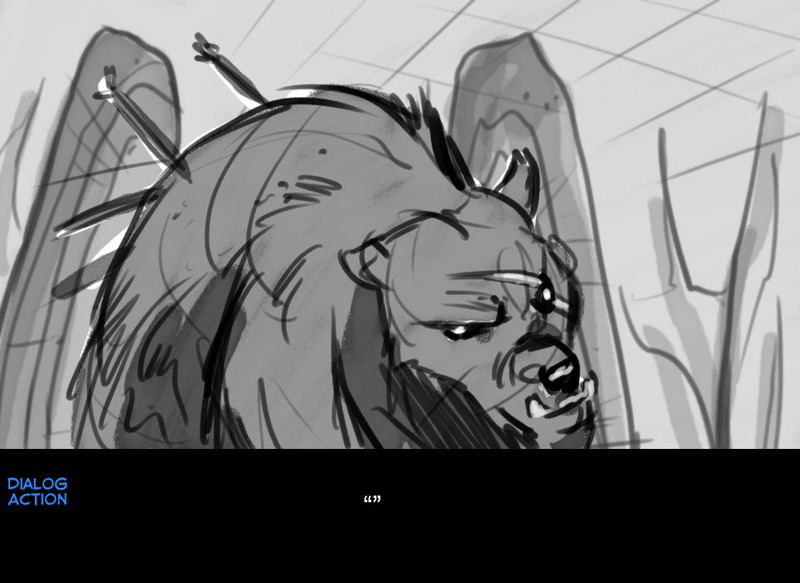 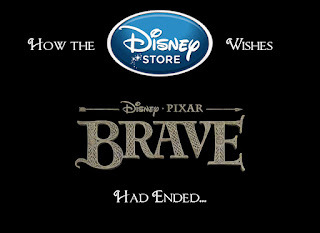 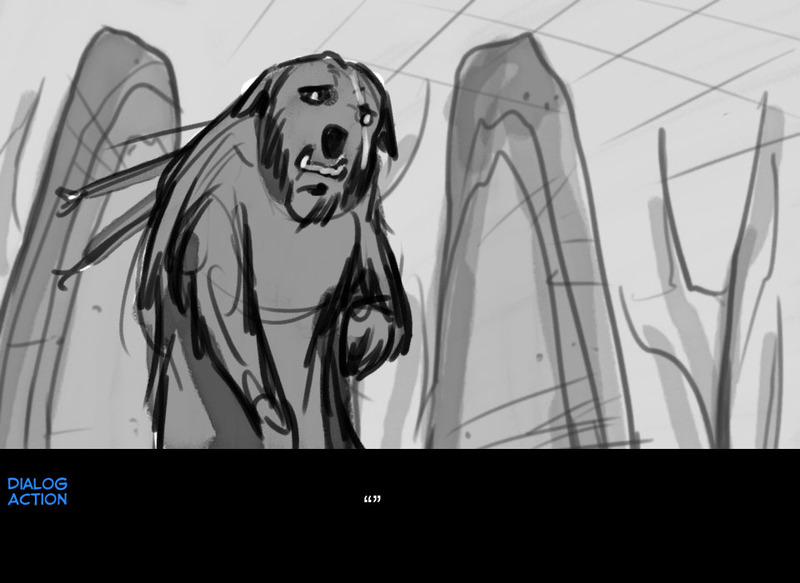 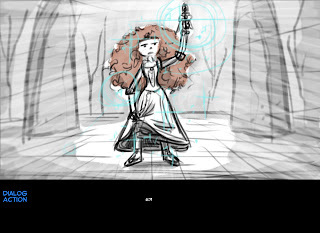 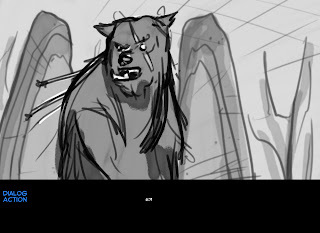 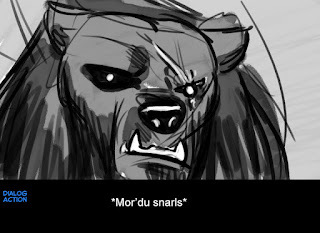 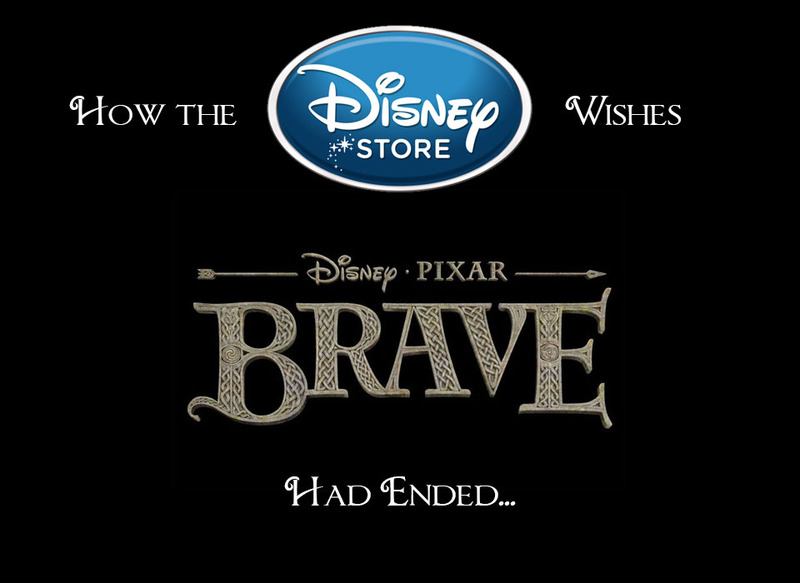 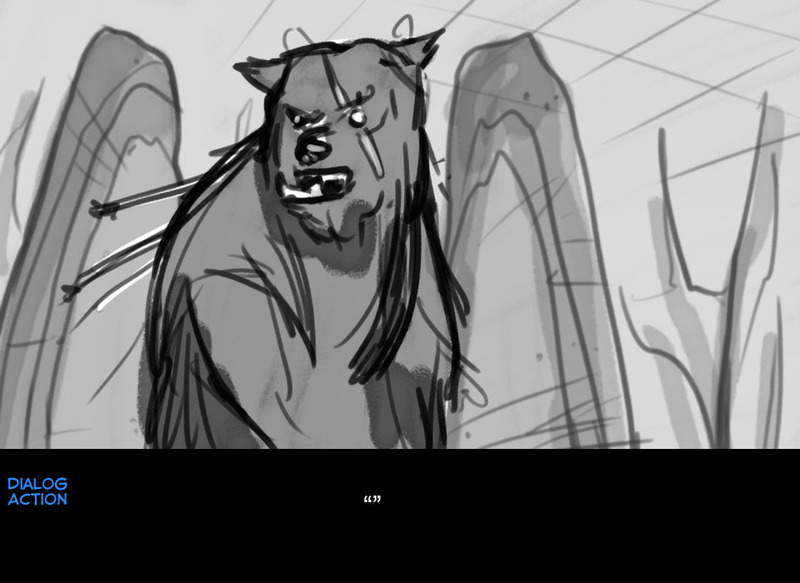 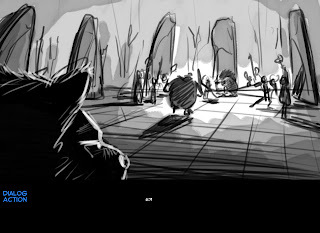 Brave and all related characters are ™ and ©2012 Disney • Pixar.